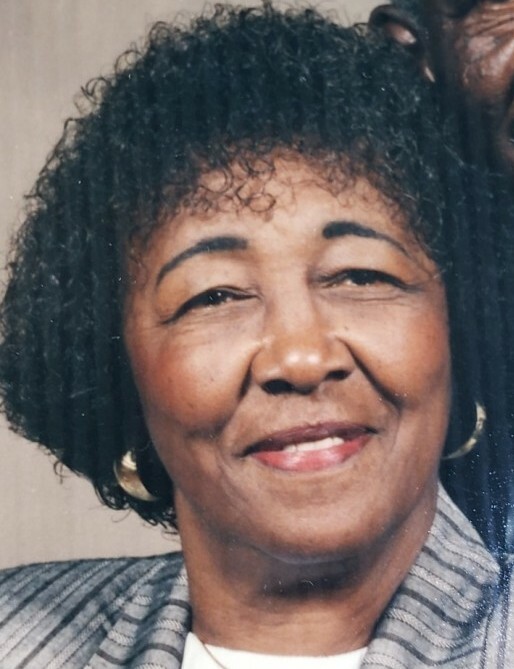 Obituary for Pauline "Roberta" (Lewis) Brown | Genesis Funeral Services & Chapel Inc.
Kings Mountain - Roberta Pauline Lewis Brown " Fat Puppy", age 89, of 106 curry Rd., Kings Mountain peacefully transitioned on Wednesday, September 5, 2018 at Cleveland County Hospice. The family is meeting at the home of her daughter at 206 W. King St. Kings Mtn. Funeral service will be held Saturday September 15, 2018, at Galilee United Methodist Church, at 2:30 P.M. Family will receive friends 1 hour prior to the service. Interment ; Adam Chapel Cemetery.